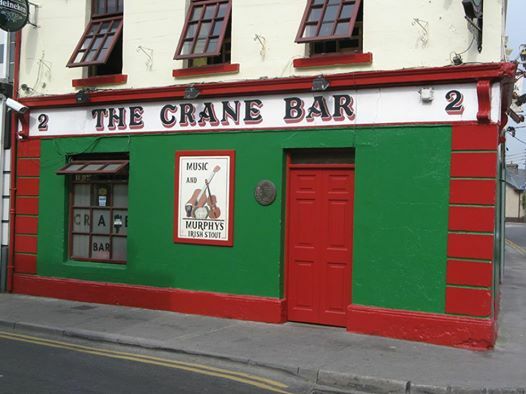 The Crane Bar is the traditional pub where those who love to play and listen to music gather. It is located in the West end of Galway City. Every nights, they have live music and always packed with patrons. At this pub, you barely see tourists. 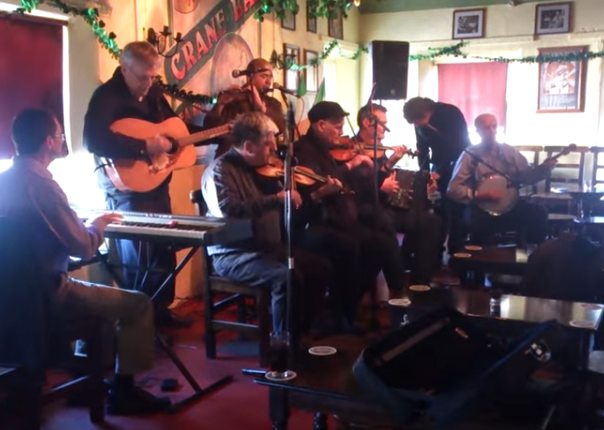 Hence if you would like to see real life in Ireland and their traditional music, there is no better place than The Crane Bar. The Crane Bar consists of 2 levels and upstairs is the venue the live music is going on every night. From singer/songwriters, blues, traditional to roots music, you can enjoy a wide range of music here. Guitars, fiddles, banjos, drums, bodhrans, tin whistles, harmonicas…The music from various instrument sounds very cozy and let you know what real Irish music is. Sometimes, patrons join the session suddenly and mood get even higher. The venue is small and seat is limited. So be prepared to stand. But it is better to be part of the whole local vibes. Downstairs is more quiet and local. There are a lot of sturdy seats and local amateur musicians play music here while upstairs features trad. The music performance is held at night here basically, but on Sundays you may see some at daytime. 1)They don’t serve any food here. So please go after feeding yourself. 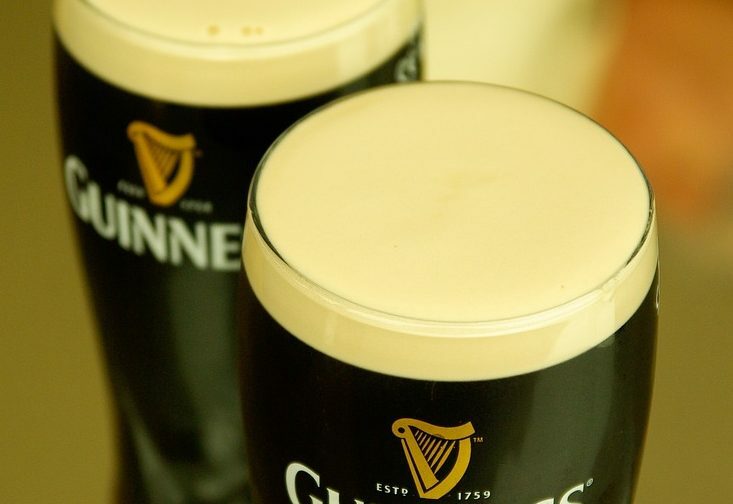 At The Crane Bar, just get a pint of Guinness from a bartender. This is all you need to make yourself in good mood. 2)They accept only cash. So please do not forget bring Euro with you. 3)The music sessions starts at 9:30pm every night. Please check the performer and schedule detail on their website.